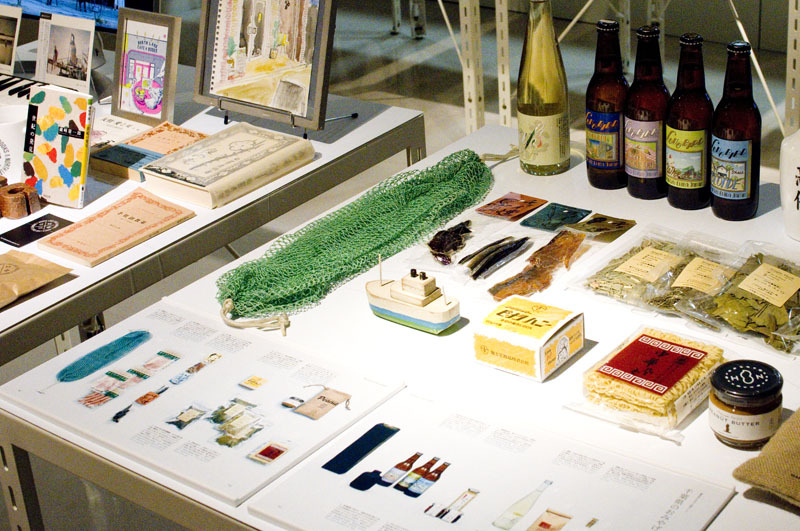 This ambitious design museum/gallery has the unusual mission of showcasing commercial, industrial and product design from all 47 Japanese prefectures. 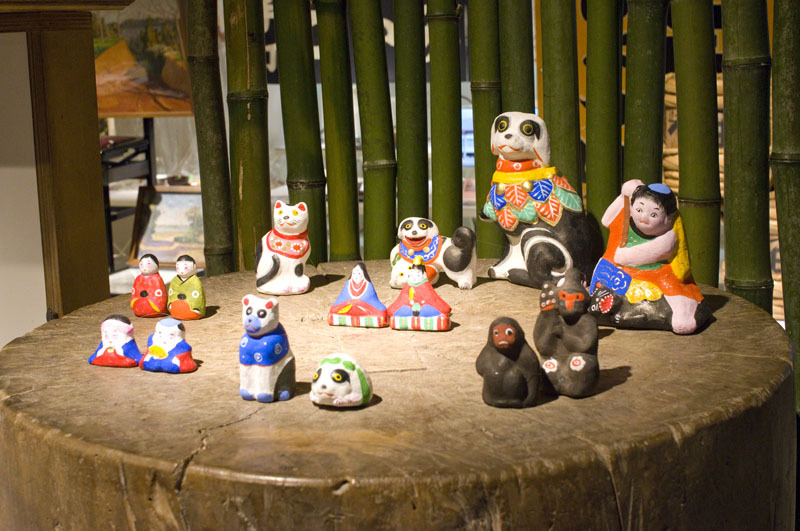 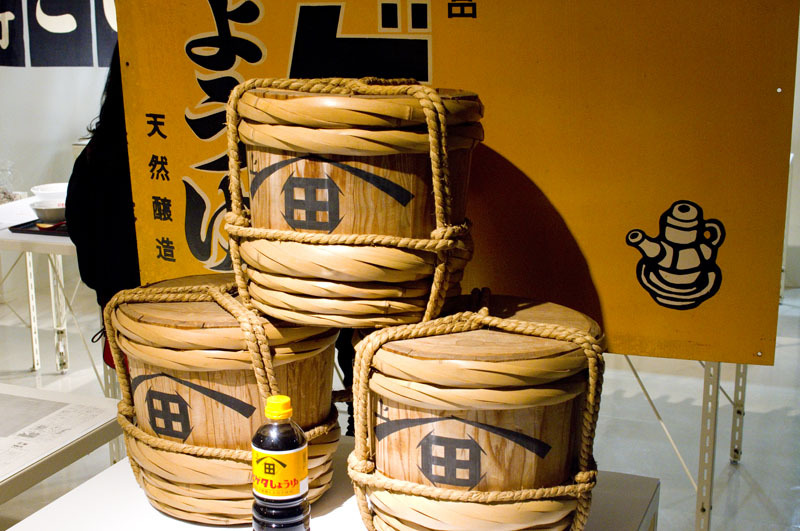 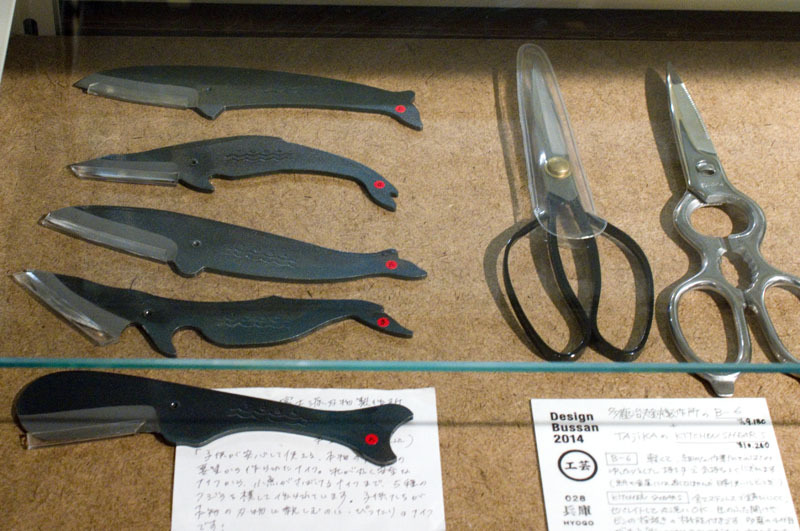 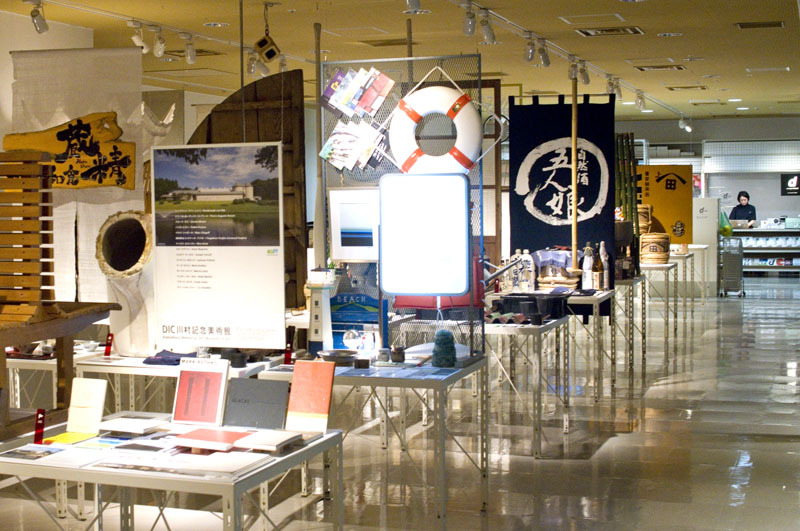 Some exhibitions concentrate on one prefecture, while others focus on a particular style of design or product category. 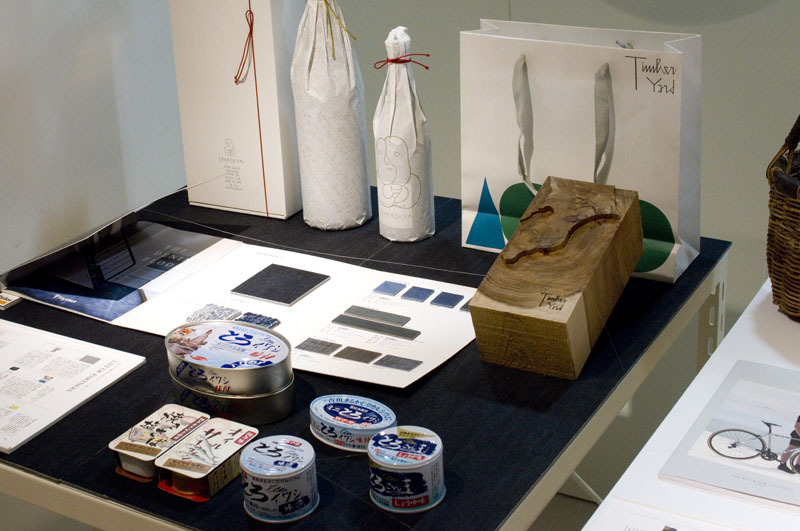 Many of the products on display are also available for sale in the museum shop and the adjacent D47 Design Travel Store. 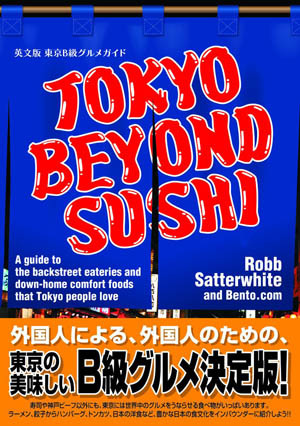 Shibuya-ku, Shibuya 2-21-1, Hikarie 8F.